Looking for a week long day camp program for your kids? Well look no further! 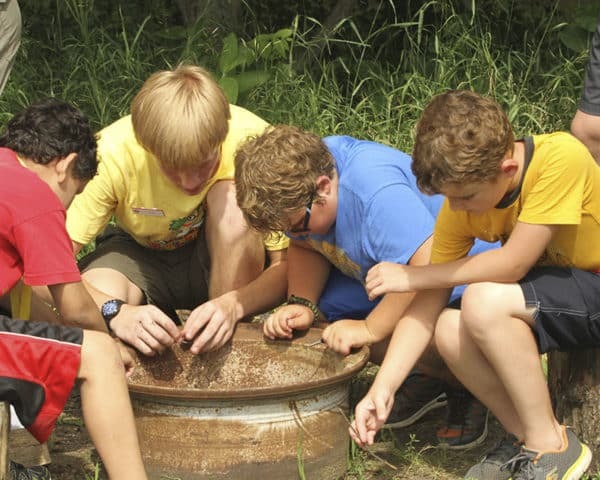 Discovery Day Camp is a 5 day program open to ALL youth in Kindergarten – 8th grade. We will be offering this program multiple weeks this summer at 5 different locations! No – Discovery Day Camp does not require parents to attend with their children. No – Discovery Day Camp is open to all youth in Kindergarten – 8th grade. Activities will not be focused on Cub Scout advancement. CHECK OUT OUR WEBSITE FOR MORE INFORMATION! REGISTRATION OPENS MARCH 1.